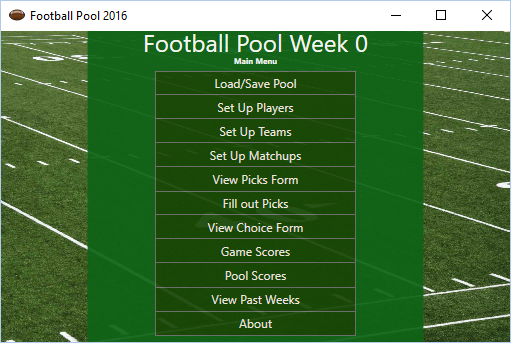 Have you wanted to run a weekly football pool in the office or in your household? Think it is too hard to do? Now it is easy to run your own pool without relying on an online party that might disappear tomorrow because they lost their host or they decided they didn’t want to pay the bill anymore. 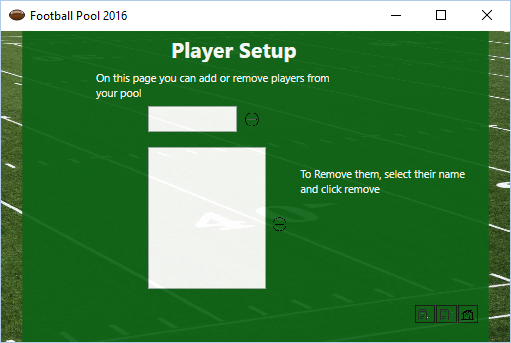 With Football Pool 2016 you can run your own football pool. It doesn’t even need to be the NFL. There’s a button to quickly add all of the NFL cities to the program. But you don’t need to do so. 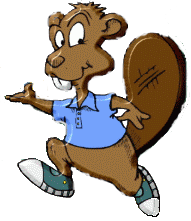 You can add high school football teams or colleges. Or any level that you want. You don’t even need to be football games. It could be any sport that you want to run a pick’em pool on. You can do this without the need to count on an outside service. All you need is your computer and the time to put the games into the system. This program has the players of your pool rank the games. Let’s say there is sixteen games in a given week. So the players give the game that they are most sure of a 16 and then 15 and so forth down to one. Then when the games are complete, you enter the scores and the program calculates the players scores for you. If you have a touchscreen, you should be able to set up the games with just your finger. The only time you need to type is to enter the pool’s player names and the scores for each game at the end of the week.